It’s time to list the top 10, pound for pound best fighters in boxing history. Also, I want your opinion on the pound for pound top 10, active fighters in the state of Georgia. My top 5 Historical list, #5 Archie More (185 and 23) #4 Henry Armstrong (149 and 21) #3 Muhammad Ali (56 and 5) #2 Joe Louis (66 and 3) #1 Walker Smith “sugar Ray” (173 and 19) want on a streak of 83 fights without a lose, 10 of his 19 loses was after age 41. Who would you have at 678910? The top three on my list of “active” Georgia boxer # 3 Evander Holyfield (43 and 10) #2 Brad Solomon (16 and 0) and still my # 1 Paul Williams (39 and 2) now you name the rest! Or call in at 347 (884) 8204 and tell me why I’m wrong. Because like always “I am not scared of you” So, let’s talk boxing!! 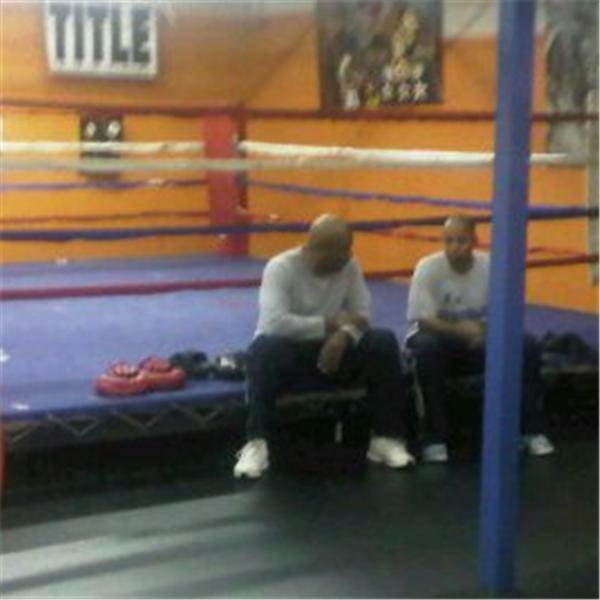 Thursday night 11pm blogtalkradio, join us as we talk boxing.